The Newsroom is a community that anyone can contribute to share your knowledge! 1) 5 Crore population in 4 States for NPR Biometric & Data Digitization. 2) 1.26 Crore population in 2 States for NPR Biometric Enrollment. 3) 1 Crore Aadhaar Enrollments in 5 States & 2 Banks. 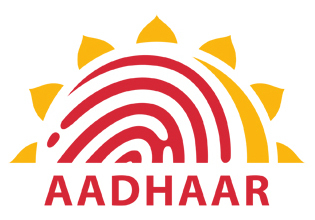 1) 1.36 Crores Aadhaar enrollments till 31/12/2012. 2) 1.26 Crores NPR Data Digitization till 31/12/2012. Terasoftware Ltd is the first Aadhaar enrollment agency in india who had setup permanent aadhaar enrollment centers in puducherry.